After Kinsey French’s students watched her get engaged in front of the whole school, French (a special education teacher at Louisville, Kentucky’s Christian Academy Rock Creek) wanted her students to watch her get married, too. Better yet, she wanted to have all her students in her wedding. 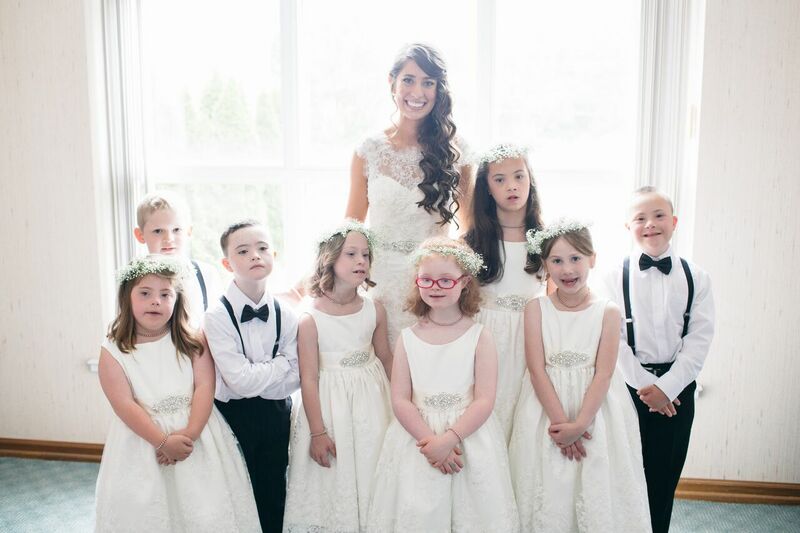 So on June 3rd, French’s six students, all with Down Syndrome, led their teacher down the aisle as flower girls and ring bearers. All the while, they shared smiles with the bride and groom’s friends and family sitting in the pews. 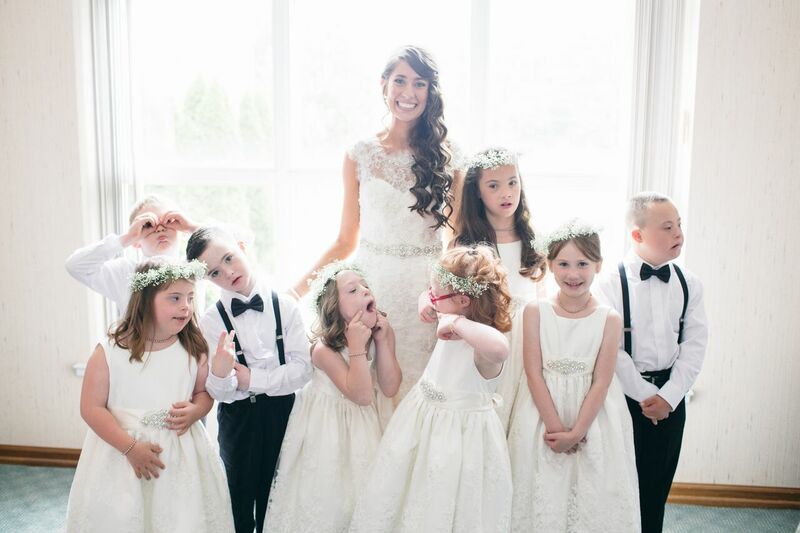 And by the looks of the photos Lang Thomas Photography captured, we have a feeling the kids had a pretty special day as well. 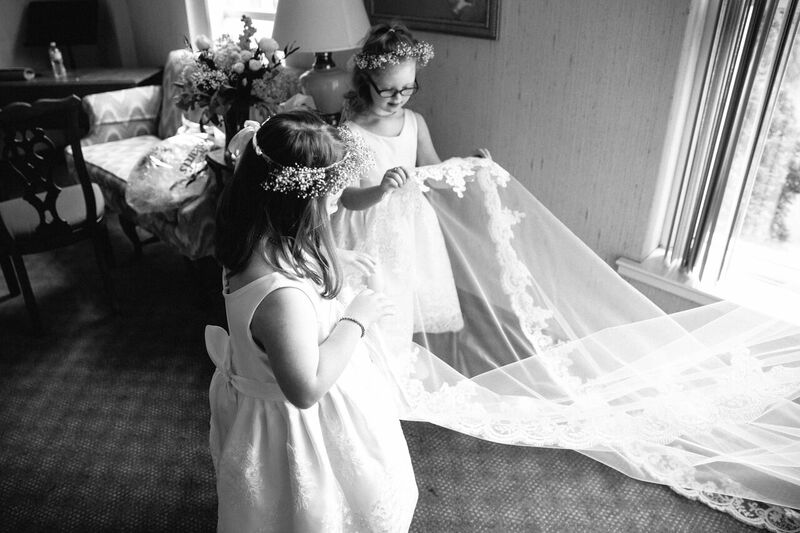 Before the ceremony, the girls were able to help Ms. French get ready to walk down the aisle. And later, the girls joined in on the bouquet toss. 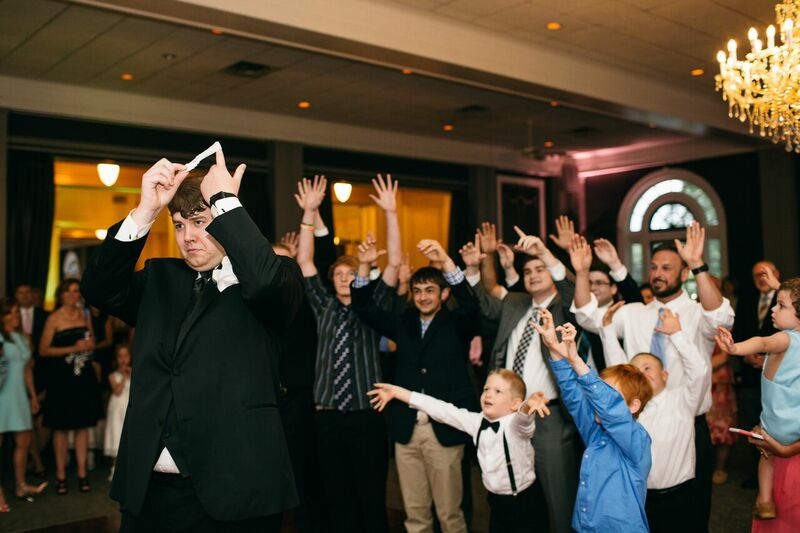 The boys even got to partake in the garter toss during the reception! 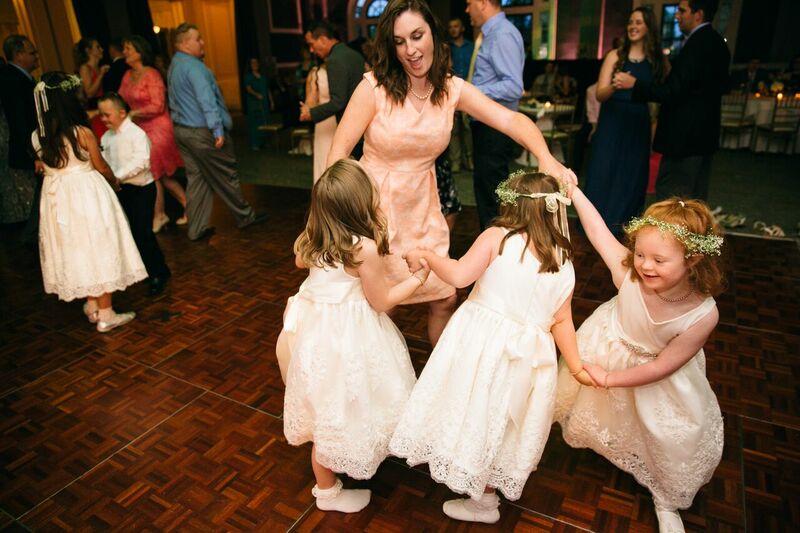 But when WLKY reporter, Christina Mora, asked the kids what their favorite part of Ms. Kinsey’s wedding was, they told her it was the food and the dancing. They showed off their best moves such as the dab, the whip, and the nae-nae, which kept the adults up to date and on their feet! There was nothing but smiles all throughout the big day as the French’s two families – her students and her relatives – became one. “It was so exciting. It was really special for Josh and myself just to have them be a part of the day, and have them come with us and celebrate with us,” French said. We highly doubt this will be a day French, nor her students, will ever forget.